2008 HONDA PILOT Printer Friendly Flyer. 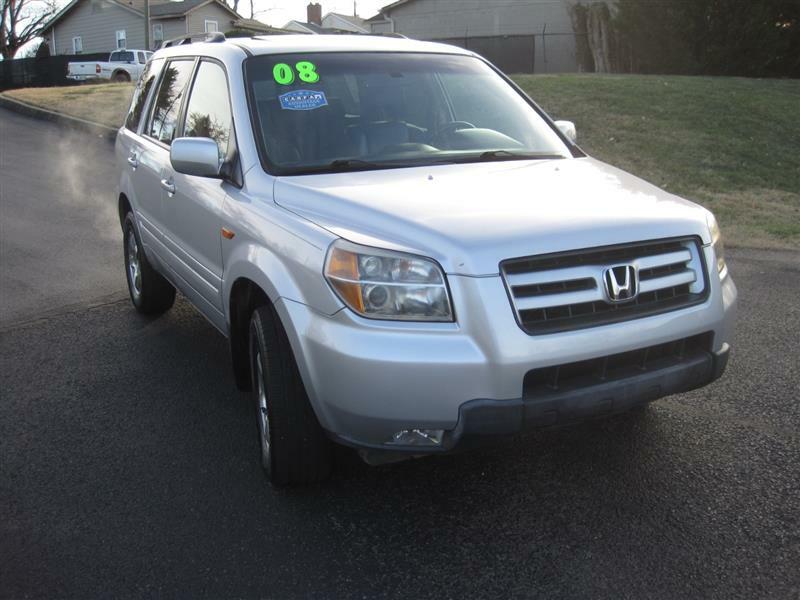 A super luxury fully loaded Front Wheel Drive 2008 Honda Pilot EX-L Front Wheel Drive fully loaded including all leather interior, heated seats, DVD Player,Third Row Seats with only 113 K miles. It looks and runs great. A two owner local trade with clean Carfax history and service records performed by Honda Dealership that can be viewed on line at our website. Come see it and take it for a spin before its gone.